2 970s listed... But only one in the build? Also, the monitor on the right doesn't look like either of the two listed. Right monitor is Samsung 27"
1 hung up in mail. 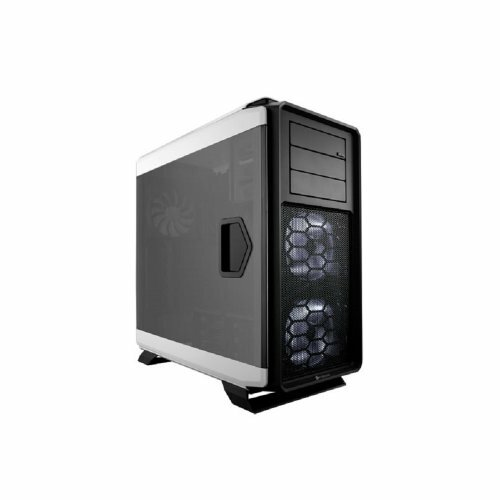 Why only 3 stars for the 970s, SSD, Keyboard, Mobo, Monitor, and OS? Why 2 stars for the headset? 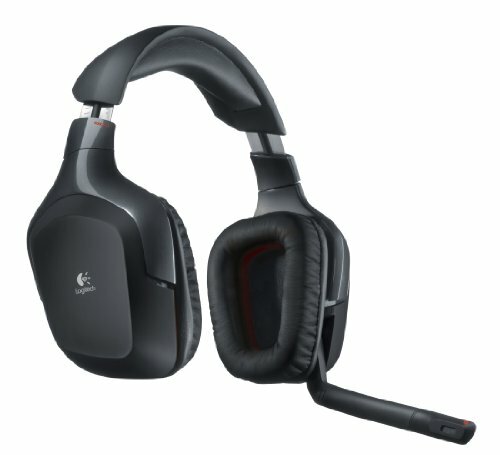 I have the same headset, and their great! And why do you have 2 970s listed, but only one in your build? im on 2nd headset...to finicky and the charging port goes out on them I have found. No, it doesn't come with that board... or at least it didn't for mine. My only complaint about that MOBO is it had NOTHING in it but the MOBO. I would like to know where he got it, though. The snake came off the box. Greens showing me looks like poison..nice built..
Nice color scheme! Still waiting on the other 970? Nice build, how do you like that new CPU cooler? Also, where's the other 970? The new cooler is working as expected so far and temps are very nice. He might not need a hard drive, he has a SSD there that could probably handle most if not all of his storage needs depending on if he is going to store a ton of games or store VODs from streaming. DOnt save that many things anymore...not into movies or to many pics. Good combo with the white and green. 760T? Automatic +1 from me. How well does this stream? I was thinking of getting a similar build. Thanx no problem.. I have had the monitor quit some time now so . Im actually selling the 4k one to maybe buy the 34" curve. The other Samsung is years old. 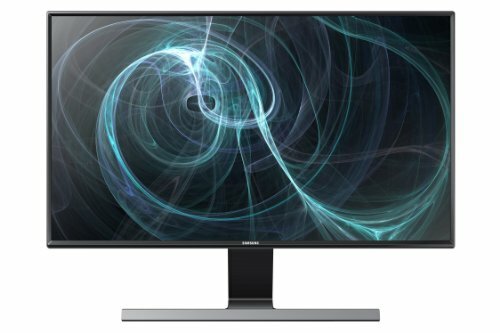 I might be buying a 34" Samsung curve monitor to go with the new computer setup. 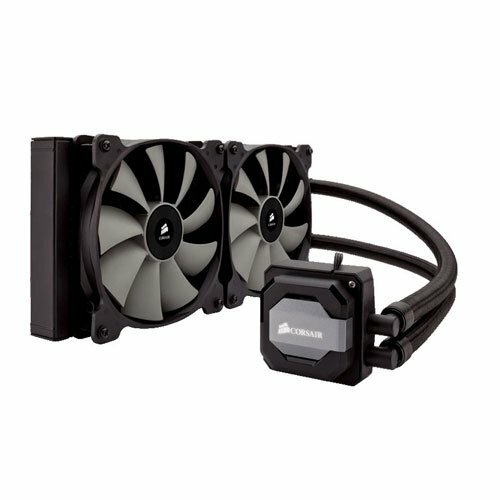 Anyone have any input on a side fan such as the one I installed to cool the SLI GTX 970's? It is a pro type mount and I am monitoring it's functionality. 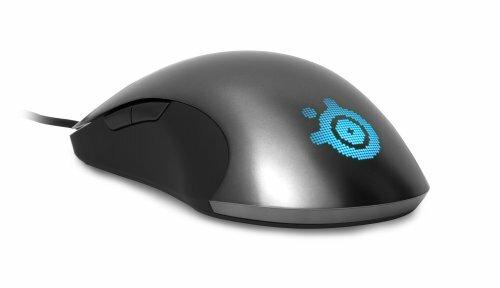 I bought the white kit from corsair. 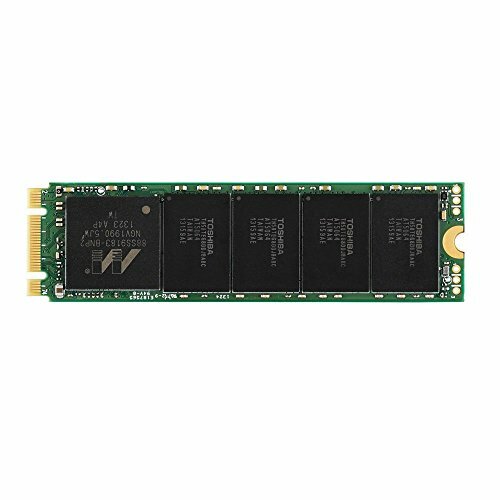 Is your Plextor M6e M.2 SSD configured and booting your OS? I have the Z97 Mpower Max AC and I am trying to figure out which M.2 SSD is compatible with it AND able to be configured as the BOOTABLE drive for my OS ; and also if it's any faster than my Samsung 850 EVO 250 SSD. Yes I use it to boot my system and keep my main games on. Works great so far. Have you done a test on it to verify read/write speed yet? 850 EVO's seem to hover around 465-470mbps. Hows the power supply performing? 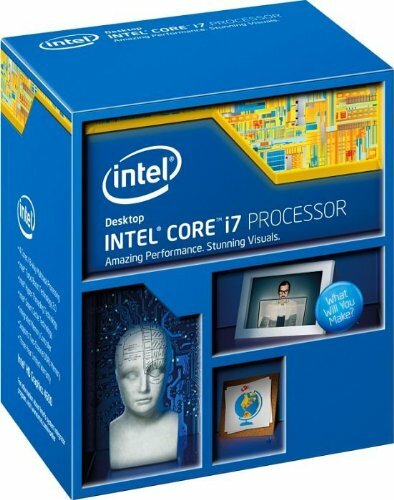 I just bought the same supply for a similar build. That's great to hear, If you have any issues with it please let me know, I really wanna get my first build right! 9 months and no trouble with anything rock solid. Awesome build. +1 for snake cutout and green led. You painted front air filter white? if so with what? Just a flat white paint..nothing special. Downvote for having things listed in your build that aren't there. Alright, should have had it in build description, but upvote!